Once you start to get older, it's not unusual to forget things a little more often than you used to. It becomes easier to lose track of where you put down the remote, but if you're beginning to forget big things like doctors appointments or birthdays, you should consider amping up your memory training. Training – that word can sound scary, but when you look at it in a different light it can actually be quite fun. While retirement is the perfect time to sit back and relax in your quaint apartment in the cosy Camden Central, the truth is, you should never stop exercising your brain. It is your most important muscle, and if you don't constantly work on stimulating your cognitive abilities, your memory can start to decline. Many studies have shown that the more you work on strengthening your brain, the better protected you are from diseases like Parkinson's and Alzheimer's. Check out these easy and fun activities that you can work into your weekly routine to help boost your memory. Board games with the objective to outwit your opponent are the perfect ones to help you build memory skills. Your brain has to think ahead, recognise patterns and devise a strategy – perfect for stimulating those brain neurons! You can always pick up a classic game like chess or checkers, or up the strategic elements with board games like Risk or Settlers of Catan. 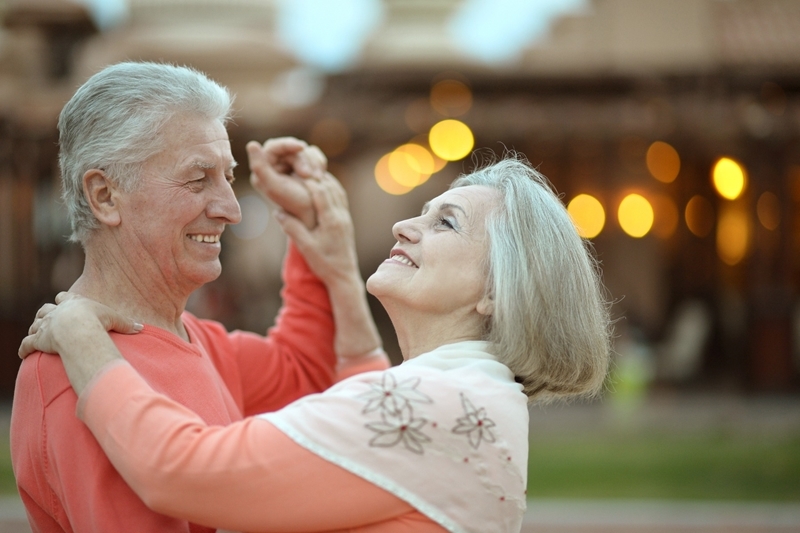 Dancing is a fun way to test your memory – can you remember all the steps? Who doesn't love a good book? In a world where television is an increasingly dominant form of entertainment, it's nice to power down and get lost in a new story. Reading helps you stay sharp, and it can even be a social affair if you start a book club in your retirement community. This way, everyone can come together and discuss favourite chapters. You can always take it to the next level and start writing your own story as well! Of course, you know you have to get a daily dose of physical exercise in! There are lots of sports you can get into that are great for stretching your memory as well. Golf, synchronised swimming and yoga are all notoriously good exercises for your brain. Rowing and dancing are also two fun activities, and are great because you can bring together the whole community to participate! Grab a workout buddy and start exercising that brain! Most importantly, don't fall into a routine! Challenging your brain with new and exciting activities just got a little more fun.